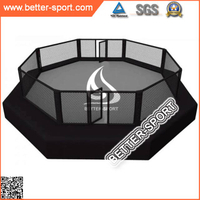 (1) The Toughest MMA Cages on Market. (4) Heavy-duty steel post and frames give extra supports and security for ultimate in stability. 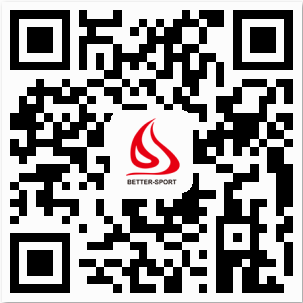 (5) All steel frames or posts by powder coated anti-rust treatment for long-lasting performance. 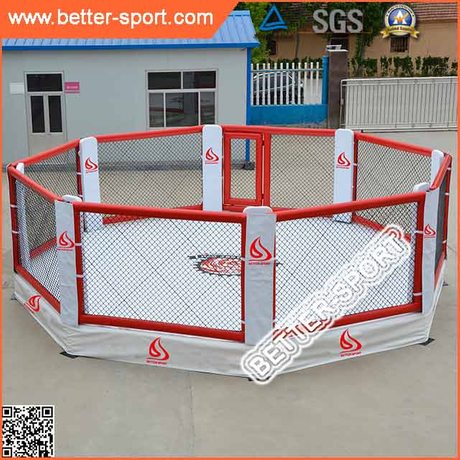 (6) Cage Panel with exclusive anti-deformation and crack vinyl coated chain link fence. (9) All accessories and installation instructions are included. Vinyl color: White ,Gold, Grey, Black ,Red, Blue…. 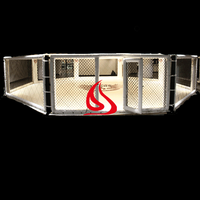 The mma cage will be packed by Pallet, Carton & woven bag to protect the cage itself.